Gardens are probably the closest thing we have to what we imagine heaven looks like. They are green, peaceful, absolutely beautiful and probably located in the most exotic places on earth. Take a look at these nine unbelievable gardens, and start planning your next trip there. Kirtenbosch, located in Cape Town, South Africa is a national botanical garden founded in 1913, famous throughout the world. It’s 22 000 indigenous plants are homed directly facing the backdrop of Table Mountain and Devil’s Peak. The incredible of this garden inevitably makes it the world’s most beautiful. 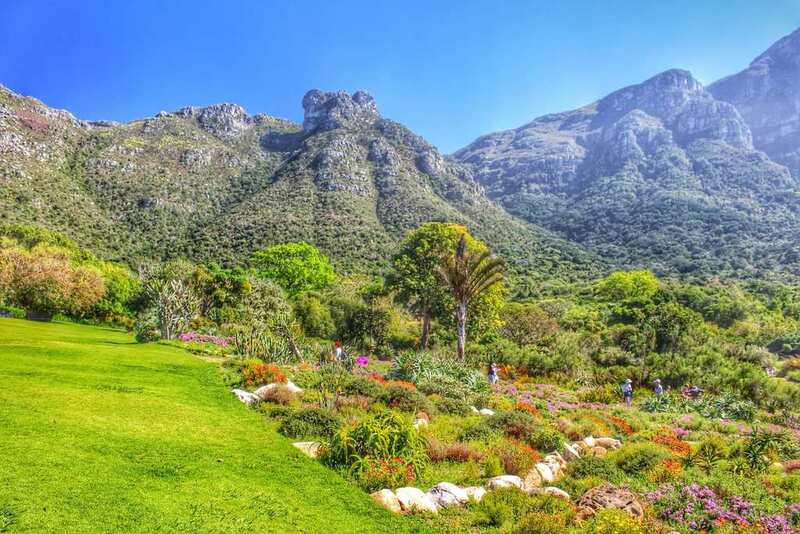 It is the very first botanical garden of its kind with the aim of preserving South Africa’s unique habitat. The protea garden is especially exciting for foreigners the country, in which there are other foreign plants with huge rows of deep greens and browns. Kirtenbosch has discovered that these plants need special care, and require bushfires in order to reproduce. Claude Monet’s Garden in France is without a doubt one of the world’s most magnificent gardens. 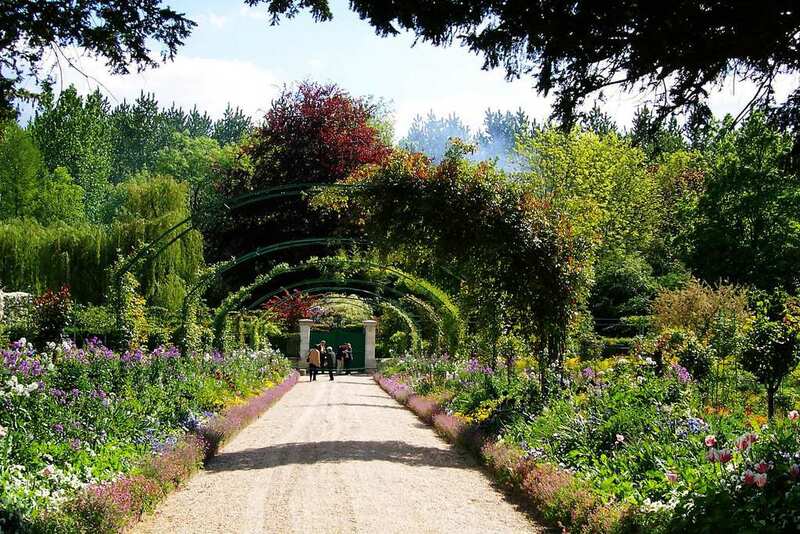 The garden originally was Monet’s, one of the founders of French Impressionist painting, property. His gardens are similar to his painting, unique pieces of art, with slightly messy, brightly colored patches. Each of the flowers in his garden is like a brushstroke of his, while not completely perfect, still very clearly intricately thought through. Monet both lived and cultivated his garden for 43 years. 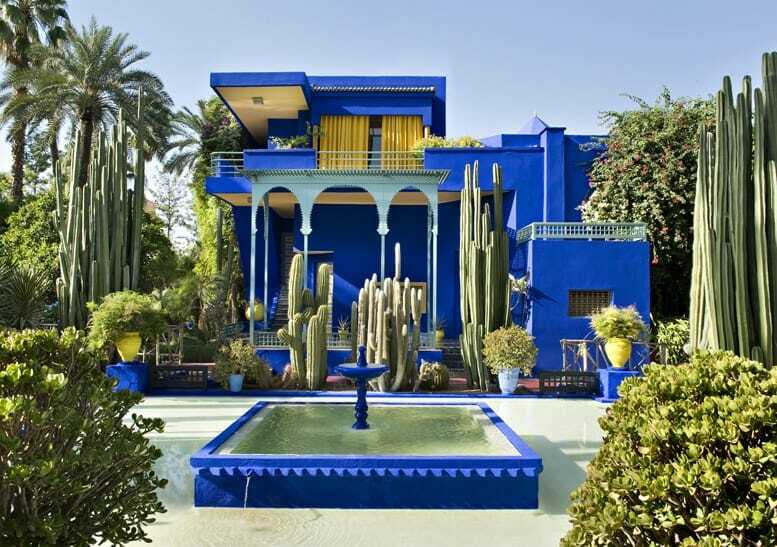 This botanical garden and artist’s landscape created by Jacques Majorelle in the 1920s located in Marrakech, Morocco, and is twelve acres of pure beauty. Its cobalt blue accents make it stand out from all other botanical gardens in the world. Legendary fashion designer loved the shade of blue so much that he created a shade of nail polish from it. It is quite understandably so one of the most popular destinations of Morocco. 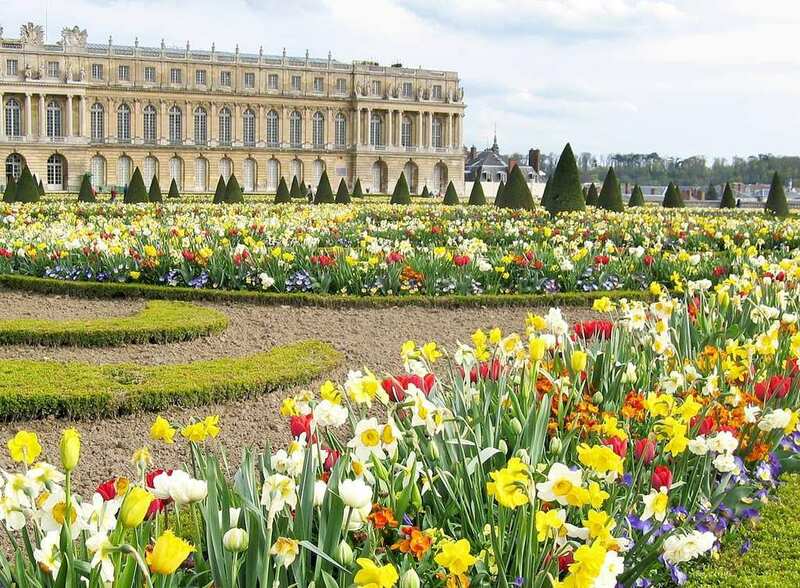 The Versailles palace historic gardens are among the most extravagant in Europe. These impressive gardens are 800 hectares of land, which was mostly designed within the classic French Garden style. Louis XIV’s royal palace was very dear to the Sun King, who viewed the gardens of equal significance than the palace itself. The gardens themselves can take days to explore, between the flowers, fountains, paths and unique vistas. The gardens get over six million visitors each year. 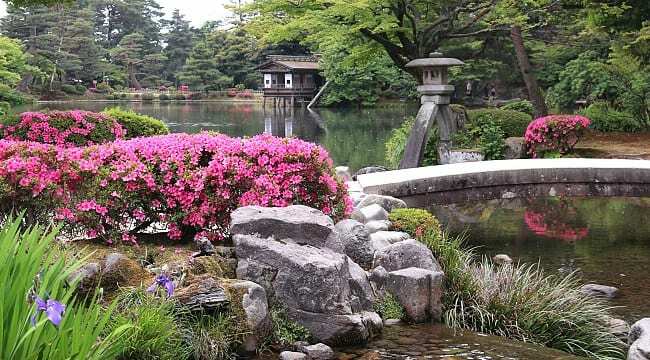 Japan has three main gardens. This specific garden located in Ishikawa, in the main part of Kanazawa, is a place of pure peace throughout the entire 11.4 hectares. The garden has been kept up throughout generations of the Madea family, who ruled the Kaga Clan. It is considered to be one of the most incredible in Japan, and is especially breathtaking in spring, with the cherry blossom season. The entrance fee is taken off during this time period for two weeks. This garden was founded in 1937 by the Arizona Cactus and Native Flora Society, and the official site was established in 1939, with over 21,000 plants today. 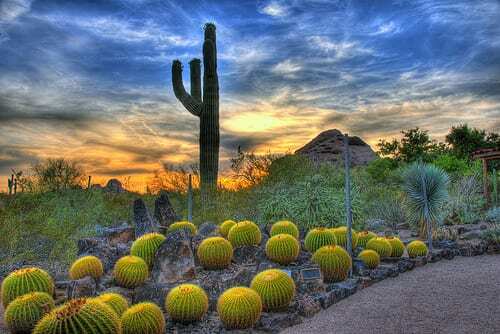 And although there are several beautiful botanical garden throughout the United States, this specific one is unique in its wide variety of desert flora. However be prepared for a higher than usual level of heat and dryness. 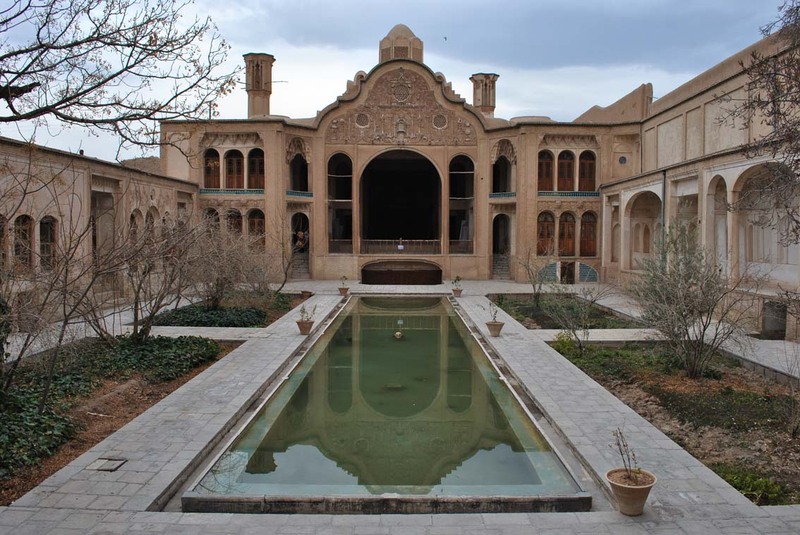 This historical Persian garden located in the Kashan area Iran contains a great deal of history. Kashan’s Fin Bath, in which the Qajarid chancellor, Kabir, was assassinated by King Naserddin Shah’s request in 1852. This garden is the oldest garden in Iran, having been completed in 1590. It is 2.3 hectares and its main yard is surrounded by castle like walls, with four circular towers. It has the traditional ‘’chahar bagh’’ pattern of crossed water rills, which was taken from Koran verses, describing where land and two rivers cross. The spectacular garden has several cypress trees making it even more unique and uses architecture from various Iranian periods. 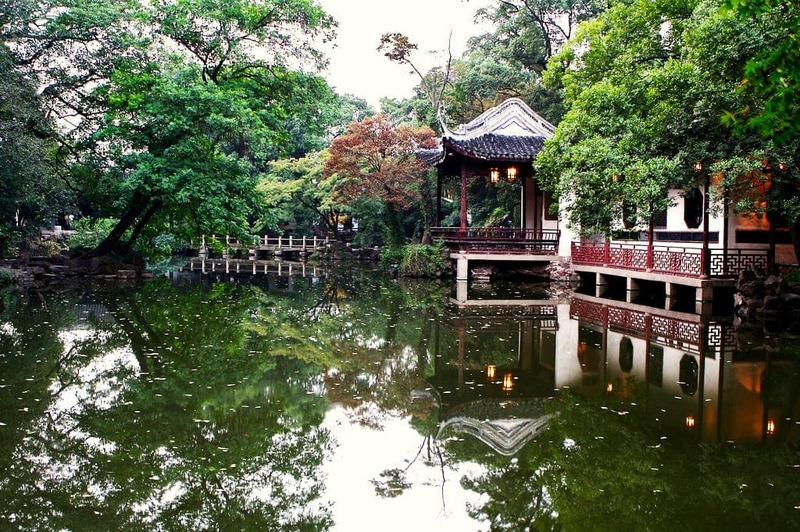 This 16th-century garden located in Xihui Park inside of Jiangsu province is also known as the Garden of Ecstasy. This is a large name to live up to, however, it certainly does not disappoint. This garden offers so much beauty, with an artificial mountain made out of yellow rock that appears to be so natural within the hilly landscape over the garden, and especially so with the stream of water that splashes down into a lengthy pool. The far end of the pool meets with the ‘Bridge Of Seven Stars’. These gardens are famous throughout the world and are located close to the center of Melbourne, Australia, on the south bank of the Yarra River. 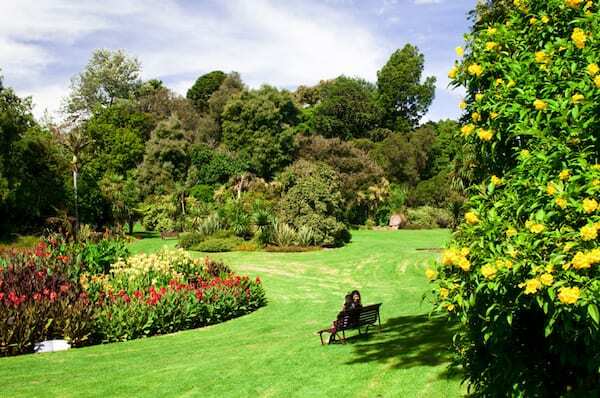 The Royal Botanic Gardens is over 100 acres, including a children’s garden, an aboriginal heritage walk, a herbarium discovery walk as well as an observatory. It has over 1.5 million annually. Should you let someone else take over your dating profile?